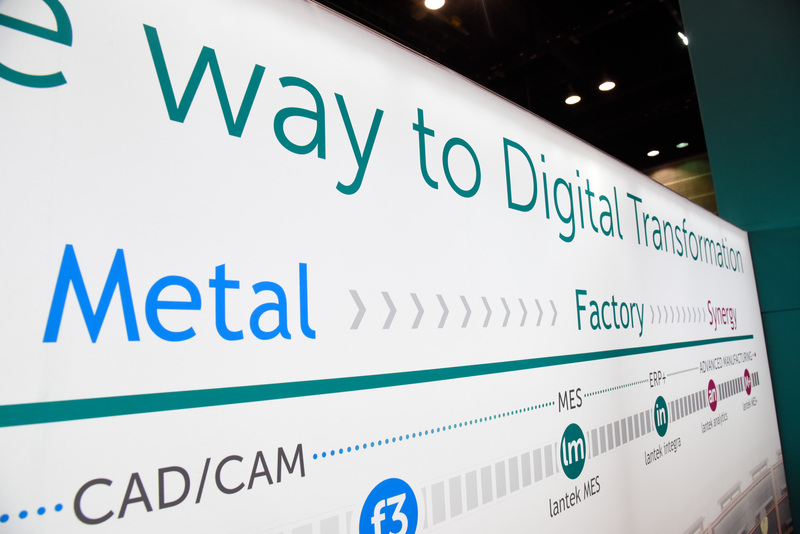 Lantek, the multinational pioneer in the digital transformation of industrial metalworkers, has reached a positive conclusion regarding participation at FABTECH 2017. 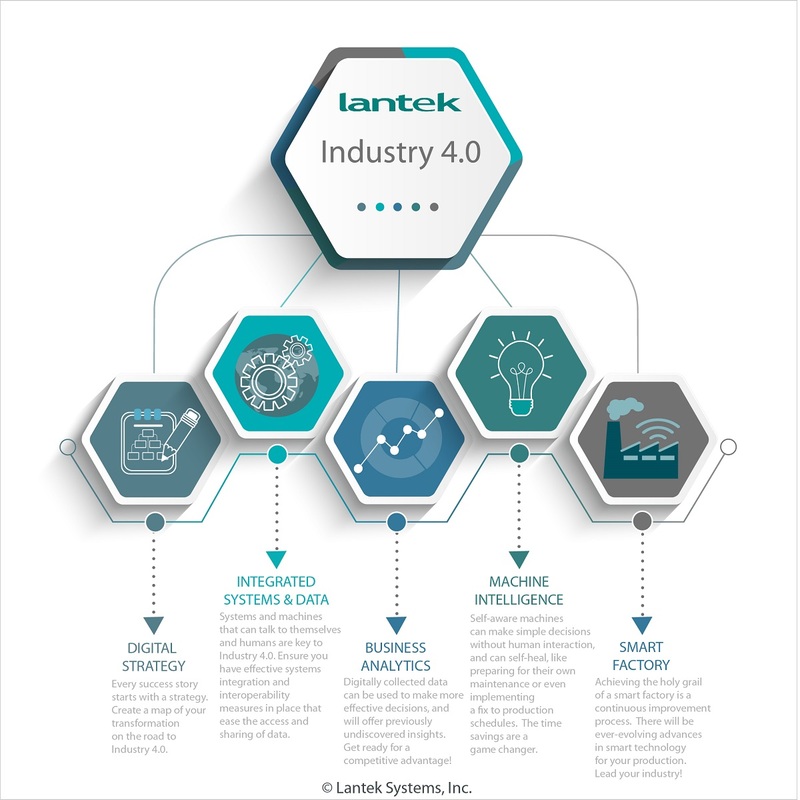 During the event, which took place November 6-9, Lantek showed companies of all sizes how they can individually approach, and go forward, with their digitization process. 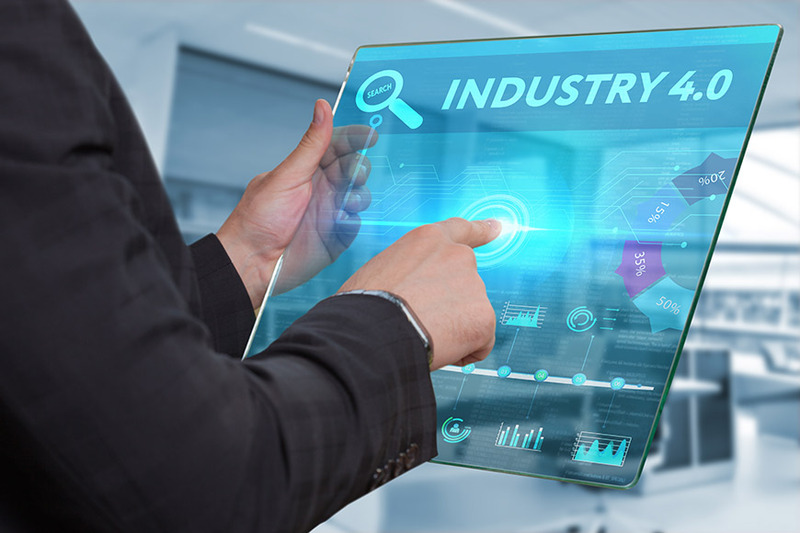 For more than 30 years, Lantek has given its expertise and support to sheet metal processing companies all over the world with regard to the Digital Transformation. 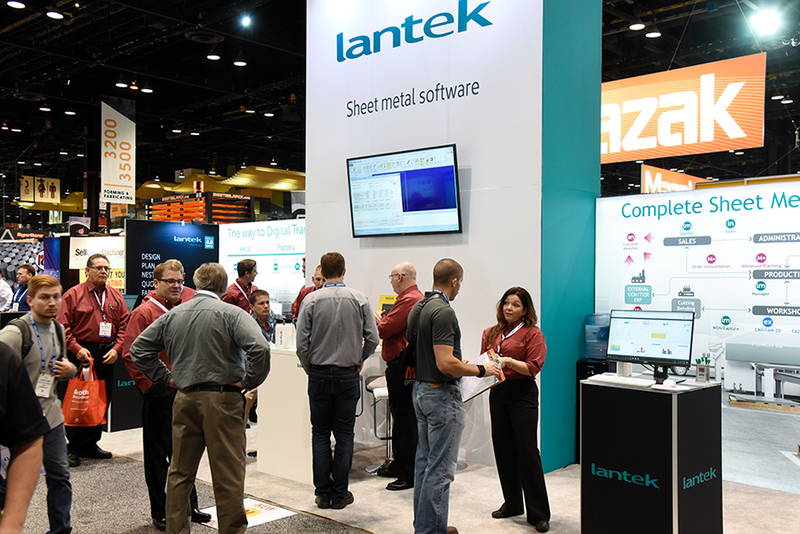 Lantek a world market leader in machine-independent software solutions for sheet metal processing, presents its new platform at Fabtech 2017: Lantek Synergy digitizes and optimizes the entire production process. 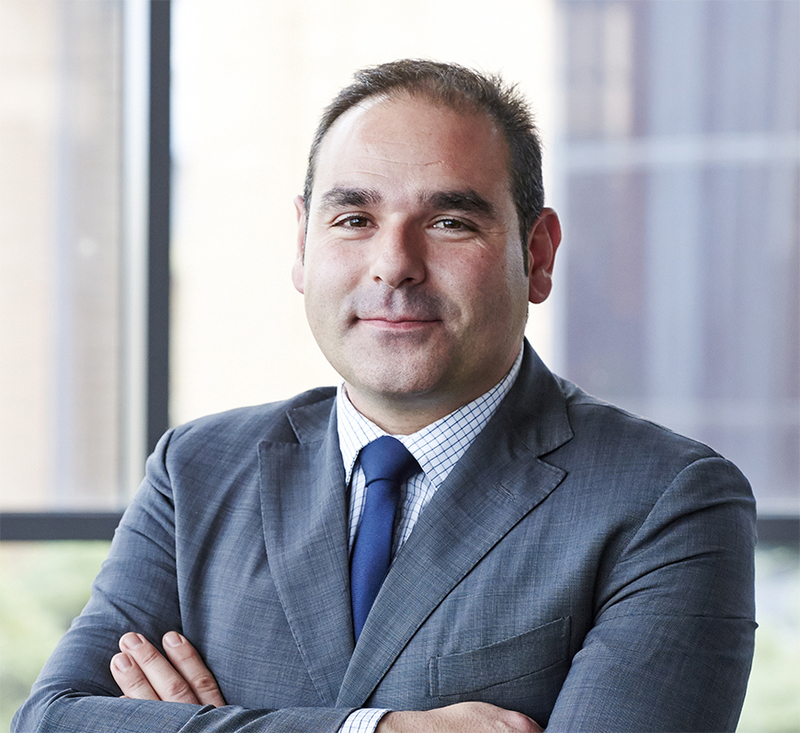 Lantek will attend Fabtech 2017, which will be held from 6th to 9th of November at the McCormick Center in the city of Chicago.